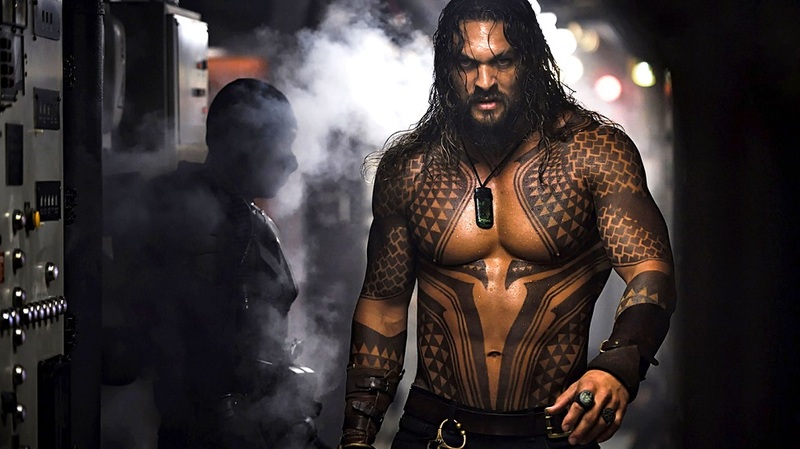 You knew it was coming.. today with the weekend updates being posted Aquaman became the 37th film to break $1 Billion dollars at the worldwide box office. Quite a surprise really given the build up in the DCEU with the previous films and disappointing returns from Justice League. Aquaman becomes the first film in the current DCEU to pass the billion and now sits only 3 million behind The Dark Knight to be the highest grossing DC film ever.